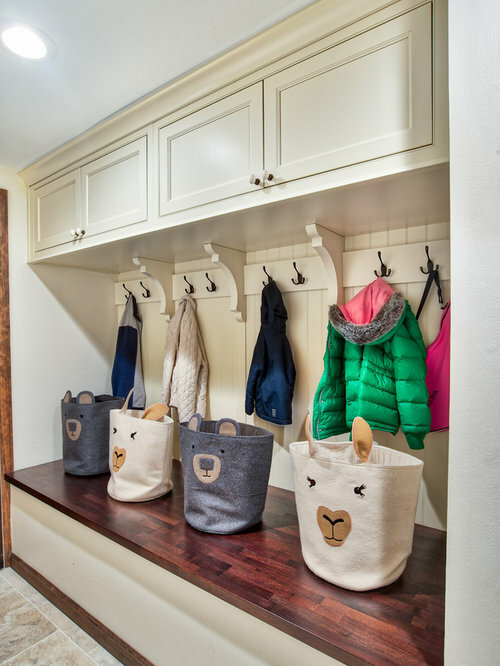 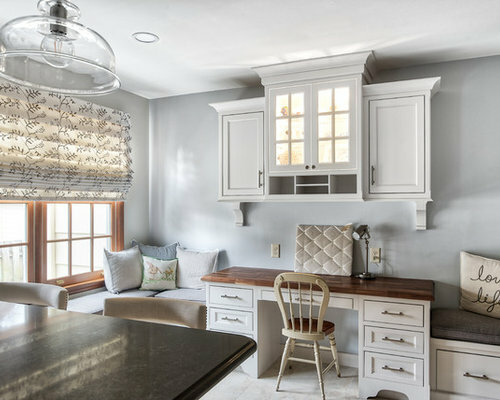 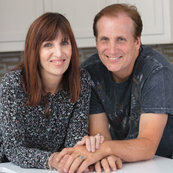 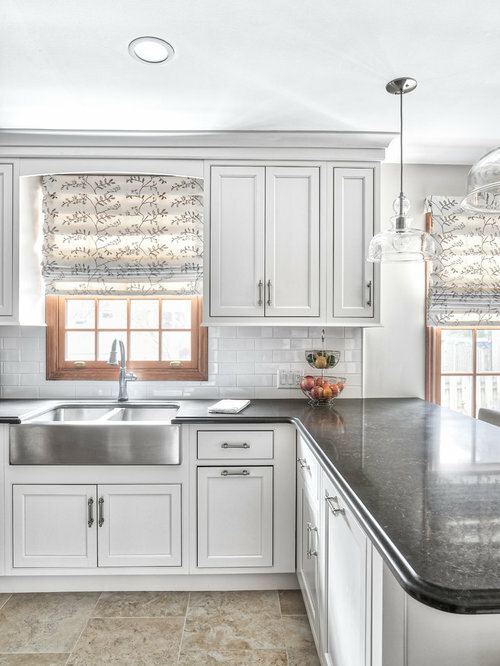 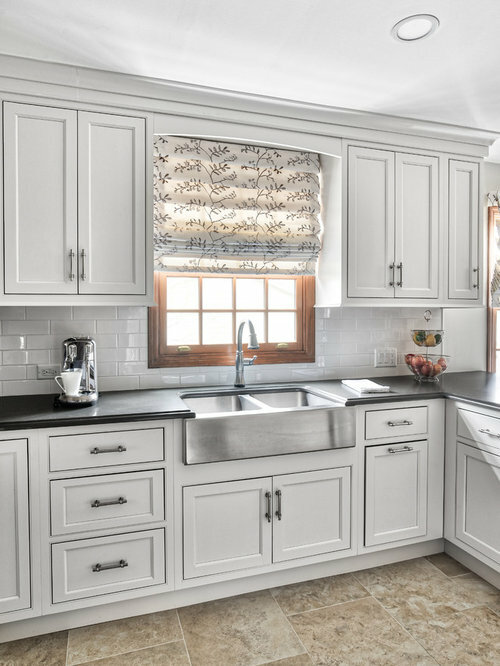 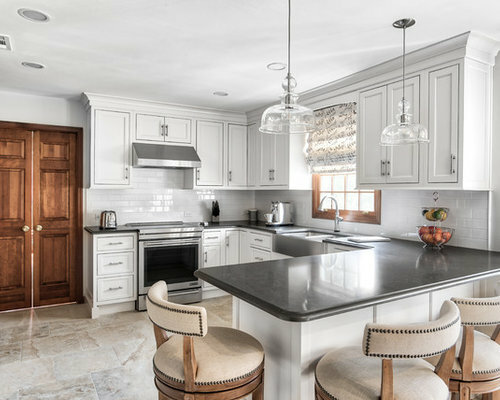 Beautiful transitional update in this Chatham home. 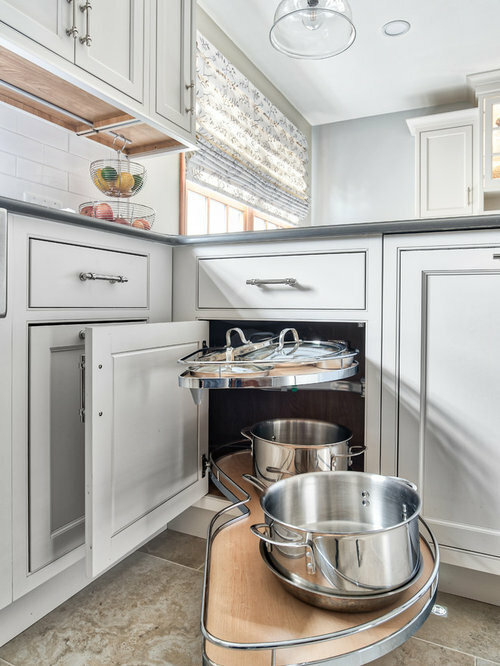 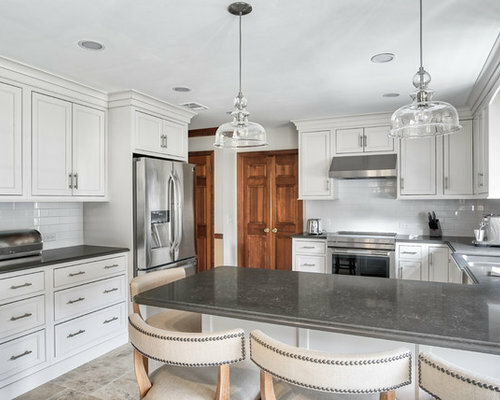 With an island peninsula you have extra counter space as well as kitchen seating. 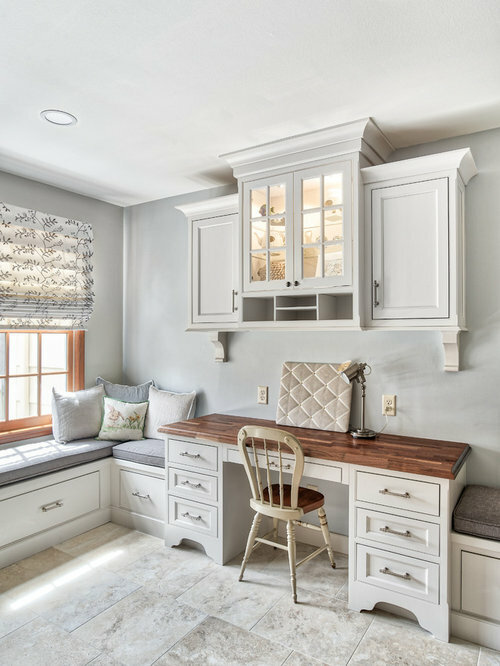 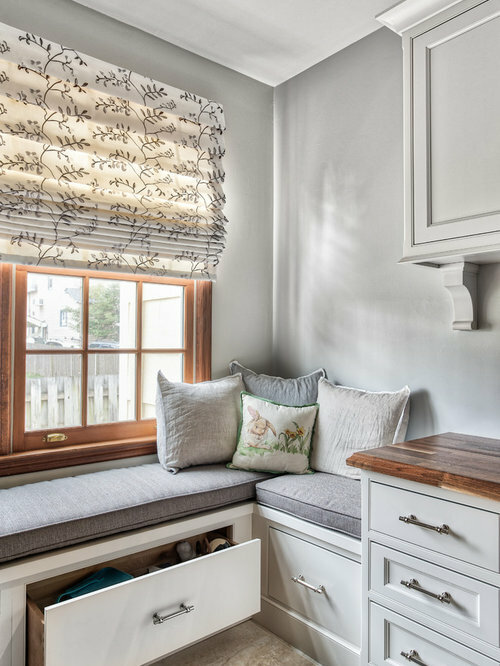 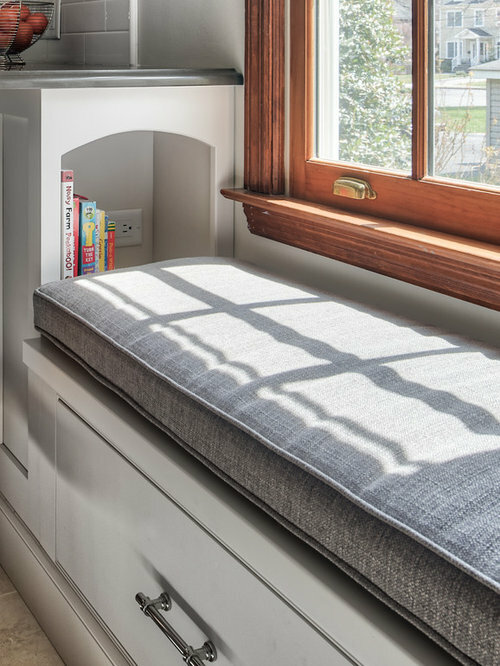 A reading nook is a great place to relax at the end of the day and there is a built-in desk for filing any paperwork, paying bills and organizing mail. 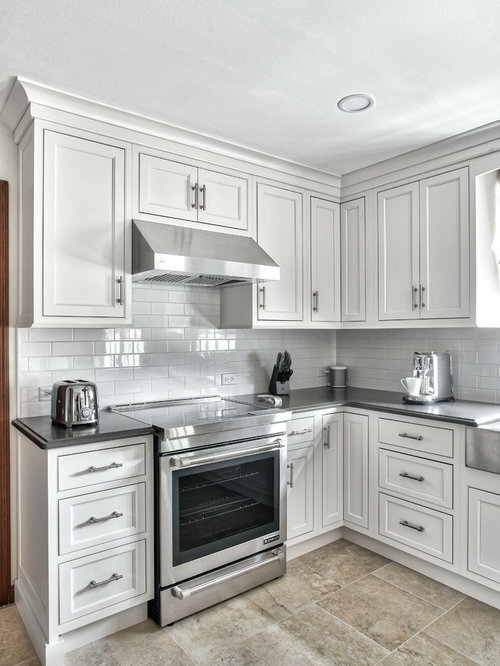 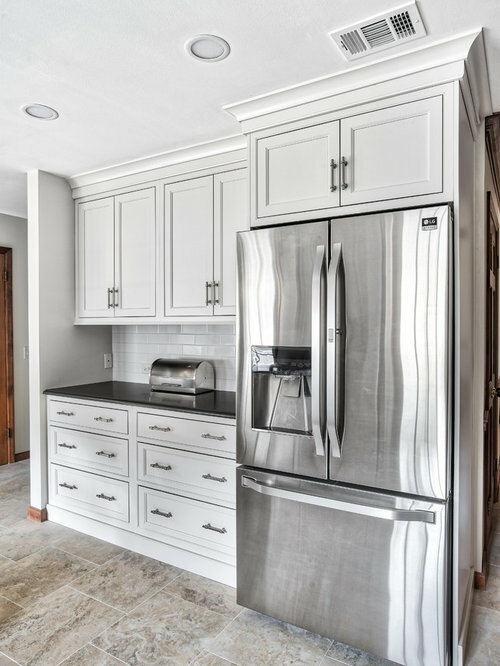 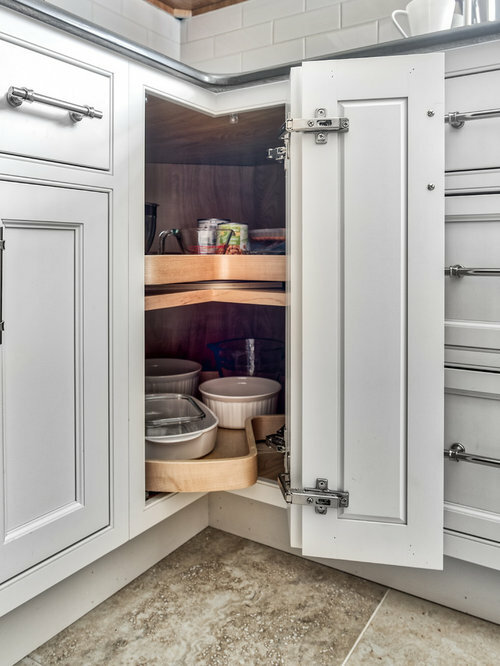 Stainless Refrigerator and Plenty of Cabinet Space!